10th October is world mental health day and here are some mental and physical health benefits of owning a dog! Many mental health problems leave people with feelings of worthlessness, lack of energy and generally low. Having a routine can help greatly as it gives us a sense of purpose, responsibility, and even control. Dogs are very demanding when it comes to routine as they like to be fed at the same time every day, they like to go for walks at the same time, they even know when their playtime and down time is. This can be very beneficial, especially those with mental health issues or learning disabilities this routine can help make completing new goals much easier and more reachable in the long term, it also provides a sense of stability. Dogs have the natural ability to pick up on when something is wrong, when your stress levels are heightened or you aren’t feeling right. Studies have shown that petting your dog can have physical impact such as lowering heart rates and realising feel good hormones in the brain. 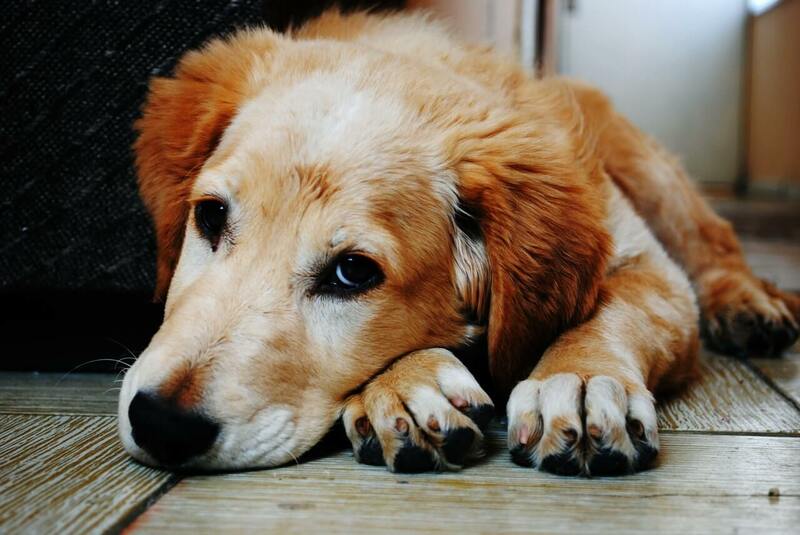 Many dogs are trained to provide support physically but also emotional and mental support. For years therapy dogs have been used in schools for example to help with reading, care homes and even hospitals as they provide comfort and in some cases a distraction from a stressful situation. Dogs have also been trained to recognise PTSD and anxiety attacks providing support for their owners. If you would like more information on therapy dogs please seek advice from therapy dog charities. Dogs are truly loyal animals. Waking up to a dog every morning is enough to put a smile on anybody’s face, they always look forward to seeing you. If you look after your dog properly and are as kind and gentle with them as you expect them to be with you they will be your best friend for life. Dogs are a great comfort when you lonely and you are unconditionally loved on a daily basis. Dogs rely on humans for a lot of what they do and they need you to take them outside for exercise to stay healthy. This is a great help to anybody having a bad day because as much as we would all love to stay in bed some days and shut out the world you can’t when you own a dog. You don’t realise how much exercise you are doing just by taking a dog for a walk, it gets you out in the fresh air and benefits your physical as well as mental health. It also encourages us to get out to new places promoting self confidence! Many people find it hard to interact with other people or sometimes hide themselves away from friends and family. When you own a dog and take them for their daily walks you will find that most dog owners are very friendly people, this brings the opportunity to interact with others by saying a quick hello to the other dog owner or a brief chat about your dogs. Dogs are a great topic of conversation! Playing with and petting a dog is always fun, we recommend it to everybody! !